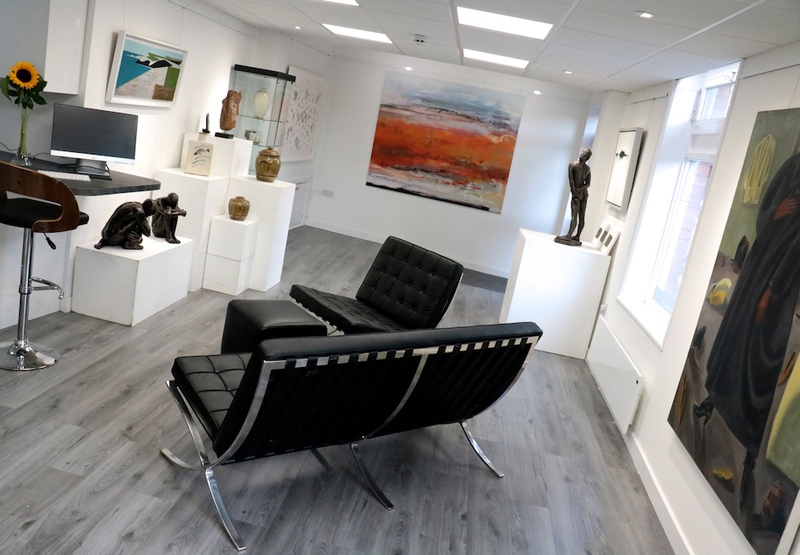 Muddy says: A cool and contemporary gallery in Budleigh Salterton that’s into its 20th year, with an excellent rep and that pulls in some seriously big names, (including a certain Picasso) is definitely one worth knowing about. You don’t always have to hoof it to London to bag yourself a piece of seriously impressive art – try Budleigh Salterton, instead. 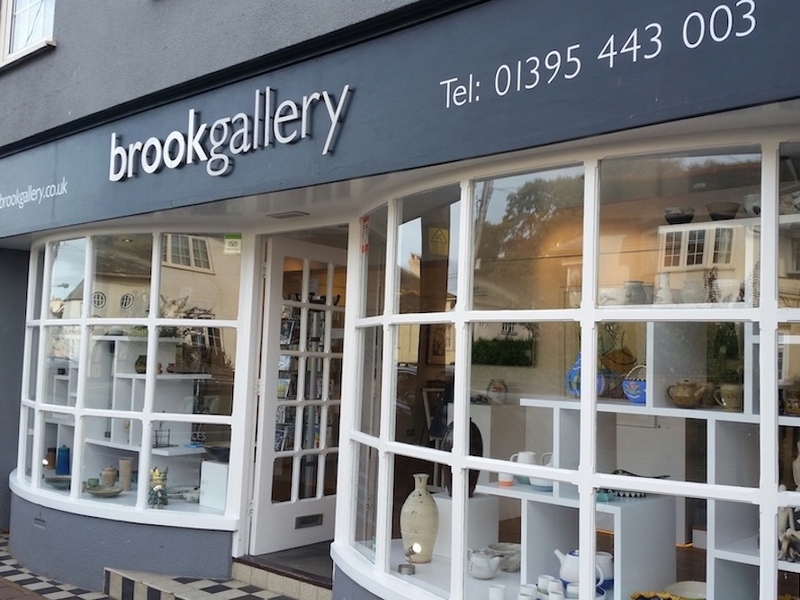 The Brook Gallery is up there with the best in the UK, reputed for selling limited edition, original prints. 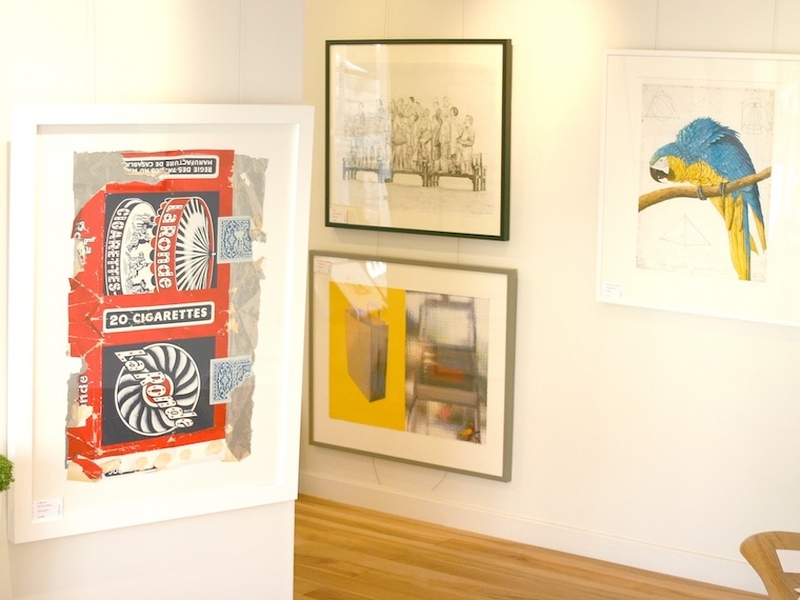 The team behind this lovely little gallery are local ambassadors for Fine Art and for the artists that they represent. For a small town, they pull in some seriously big names – from Picasso to Miro to Damien Hirst. 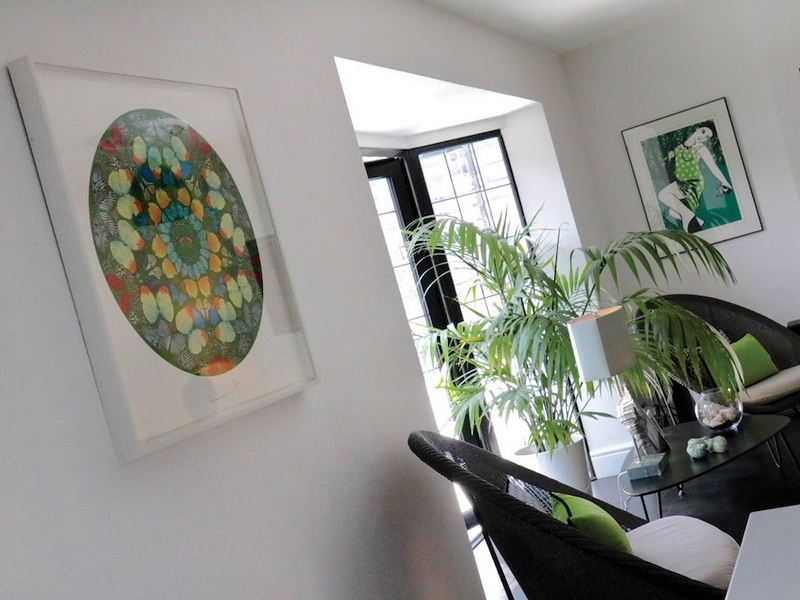 Honestly, no-one is beyond the reach of the vivacious Angela Yarwood, owner and art lover of the highest order! The art which they sell, whether by a great master or a great local artist, will always be of outstanding quality. The biggest surprise being that these pieces are available to snaffle for your own home!